The company employs about 10,000 people nationwide, and the 1% reduction applies to employees at the headquarters in Chattanooga, Tenn., and a nearby location in Tunnel Hill, Ga.
U.S. Xpress ranks No. 21 on the Transport Topics Top 100 list of for-hire carriers and is the seventh-largest truckload carrier on the list. 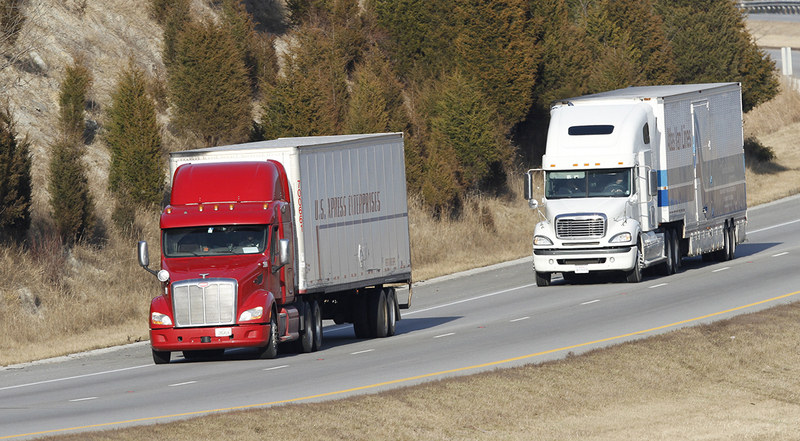 Bailey said the action was made in response to a lackluster truckload sector. “We’re always looking to make sure that we’re applying the appropriate resources to our number of seated trucks. Another factor we’ve had to take into consideration has been the soft freight market that the whole industry has faced for the last 18 months or so,” Bailey said. “Considering the combination of a soft freight market and pressures from customers for reduced rates, we’re focusing on specific priorities and making sure we have the right resources in place to execute them,” she said.